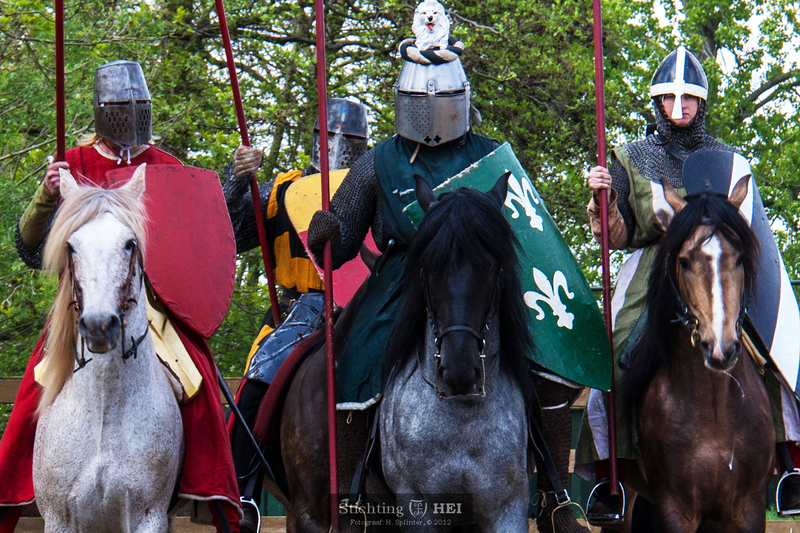 In this period (c. 1000 to 1300) suits of armour still mainly consisted of tiny interlinked and riveted rings of iron, called maille. This was covered with colourful tunics and a iron helmet on the head. 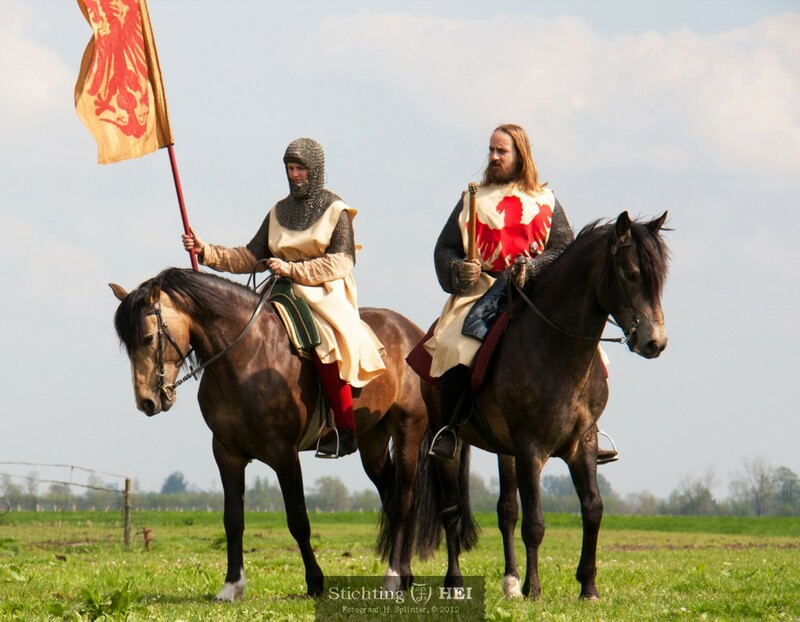 Foundation HEI can provide your event with such a unit of 13th century knights!